Following the success of the first two editions of the IEEE workshop on Computational Advances in Multi-Channel Sensor Array Processing, we are pleased to announce the third workshop in this series, sponsored by the Sensor Array and Multi-channel signal processing Technical Committee of the IEEE Signal Processing Society. 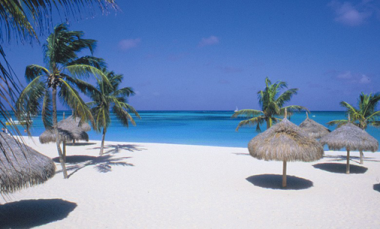 CAMSAP 2009 will be held at the Radisson Aruba Resort, Casino & Spa in the Aruba Island, and will feature a number of plenary talks from the world�s leading researchers in the area, special focus sessions, and contributed papers. All papers will undergo peer review in order to provide feedback to the authors and ensure a high-quality program.